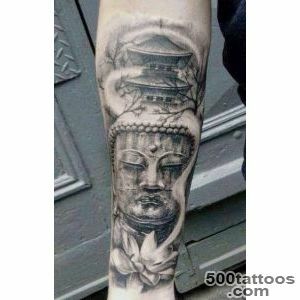 Tattoos in the East have some very popular. 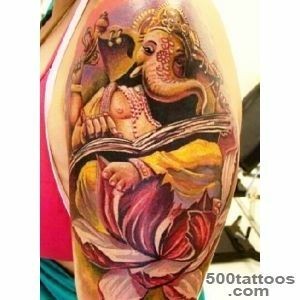 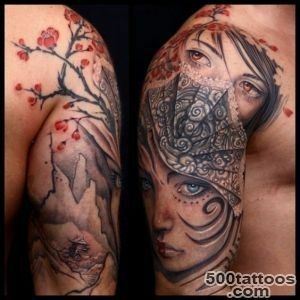 These tattoos not only look nice and beautiful, but also carry a wide range of symbols and meaning in every detail. 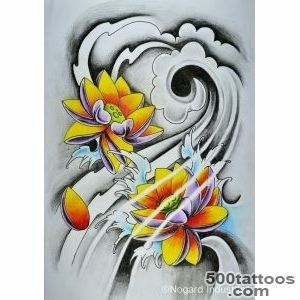 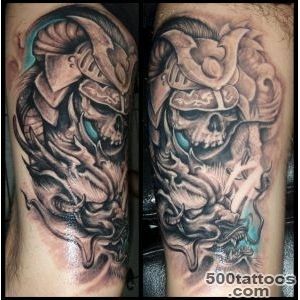 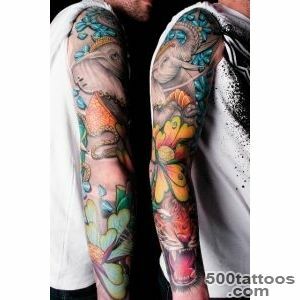 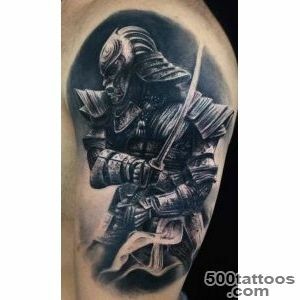 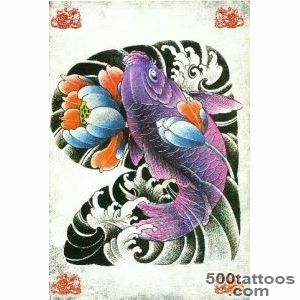 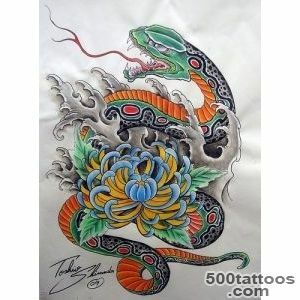 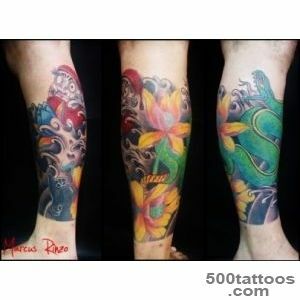 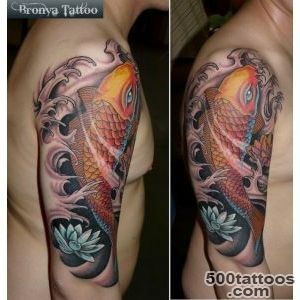 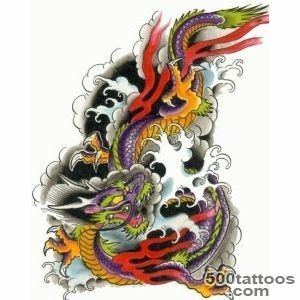 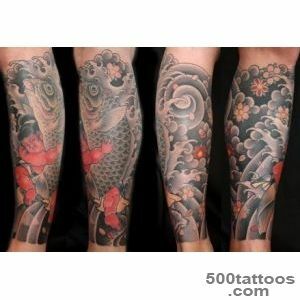 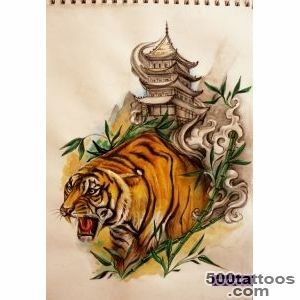 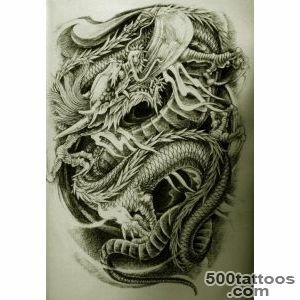 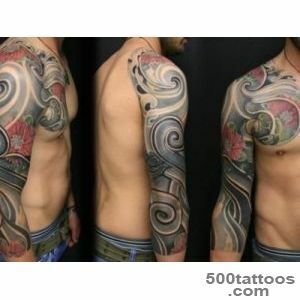 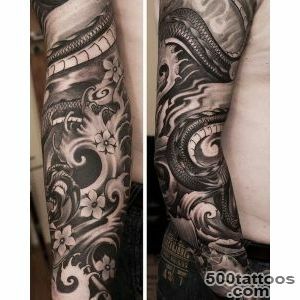 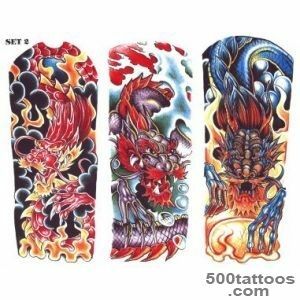 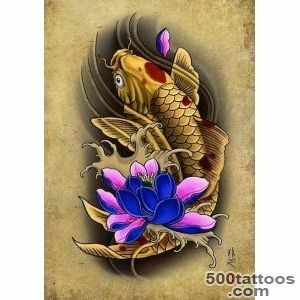 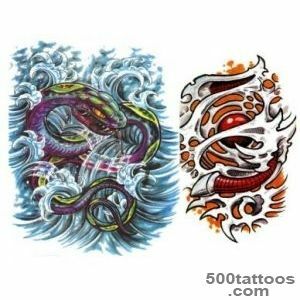 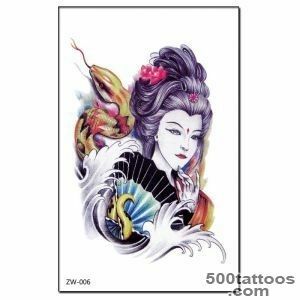 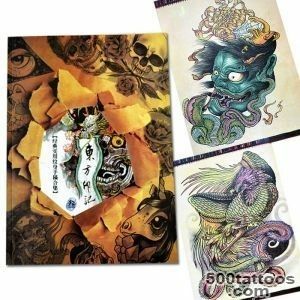 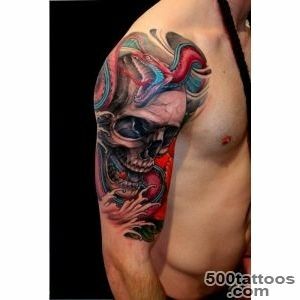 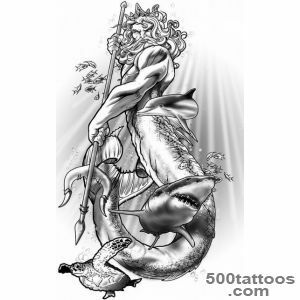 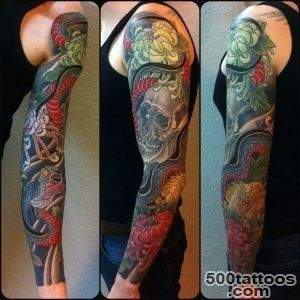 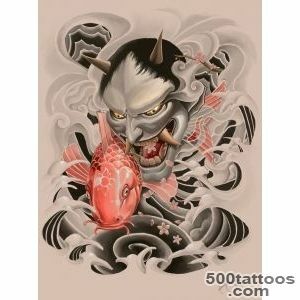 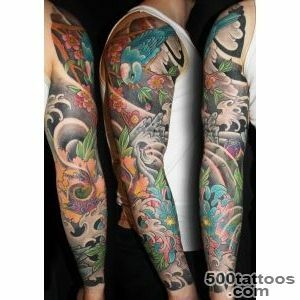 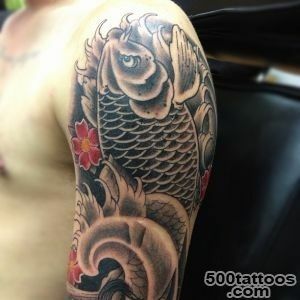 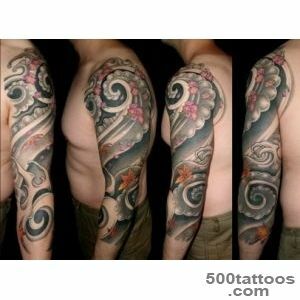 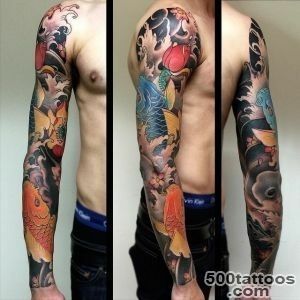 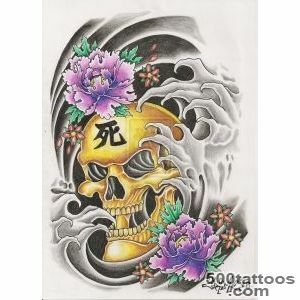 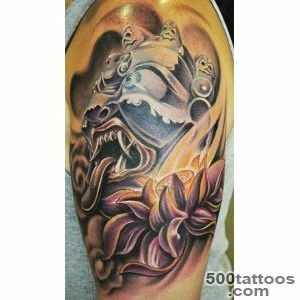 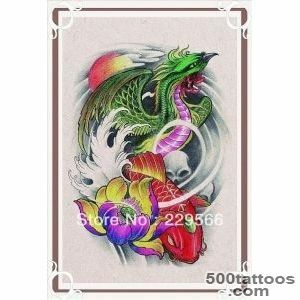 Tattoos often depict oriental koi fish, warriors, dragons and geisha. 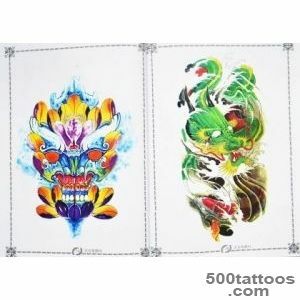 Equally popular drawings of plants and flowers. 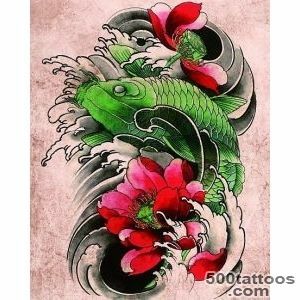 This is especially true of lotus, orchids,cherry and wisteria. 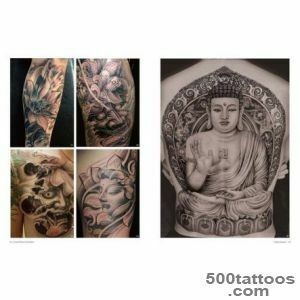 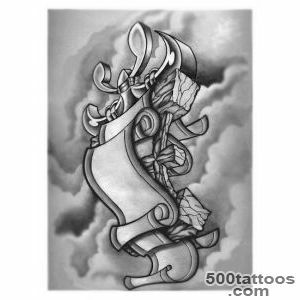 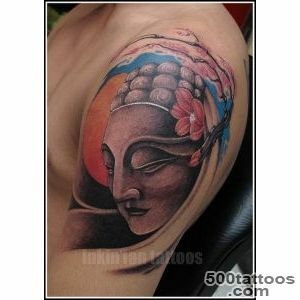 These tattoos can mean many things, namely, beauty, wealth, love, happiness, success, self-control and determination. 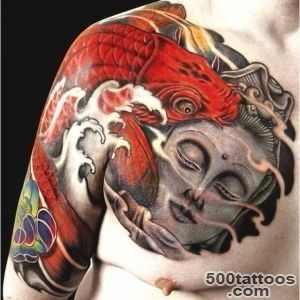 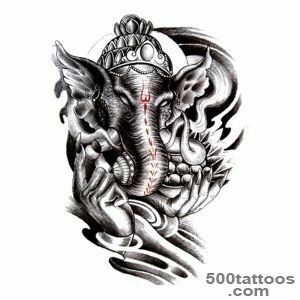 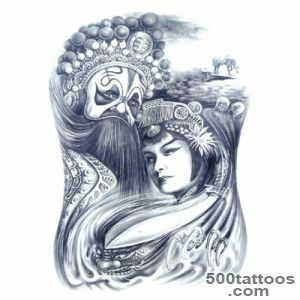 A special role in the eastern tattoos assigned to the geometric patterns that are repeated symmetrically.